Welcome to Goth Yoga Boutique! 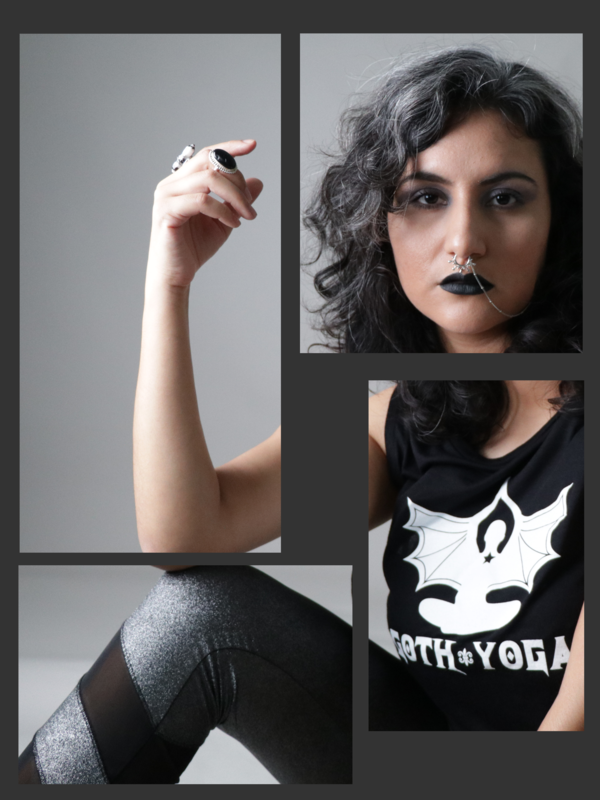 Here you will find small quantities of Goth Yoga's, Sporty & Spooky Apparel and Goth Chakra, Potions and Adornments. Enjoy shopping and contact us with any question.